A man from California is claiming that Apple forced two-factor authentication upon users and that it did not make it sufficiently clear that there would be no way to disable it after 14 days. Plaintiff claims Apple forced two-factor authentication upon users. Apple allegedly did not make it clear that 2FA could not be disabled after 14 days of use. 2FA authentication leads to a wastage of time. Two-Factor authentication is a login security measure that has been implemented by most popular services including Google, Facebook and Apple. 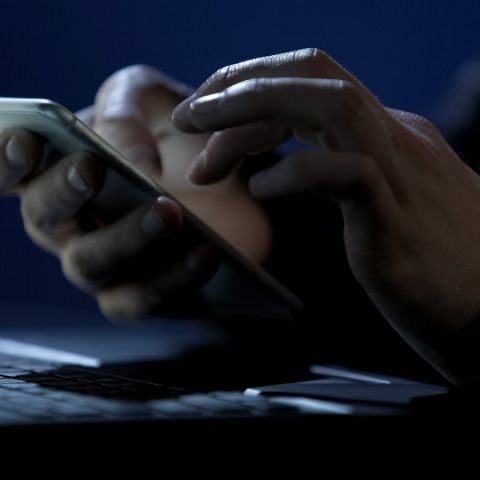 Two-factor authentication prevents fraudulent logins by unsavoury parties by sending a log-in prompt to a pre-authorized device, or by sending an additional code to said device which is required to be entered while logging in. This adds an additional step to the login process but does ensure, to a great degree, the security of an account. You can read the full complaint here.